Manic Miner Arcade Game Online for Free - Go Play. 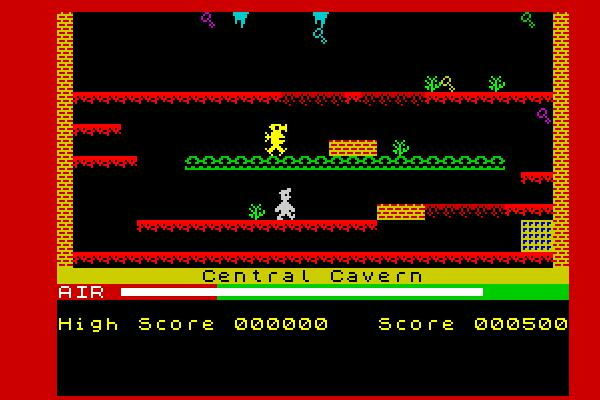 Manic Miner is a classic arcade came originally released for Sinclair Spectrum by Matthew Smith in the year 1983. It is the first game in the Miner Willy series and was a total success.